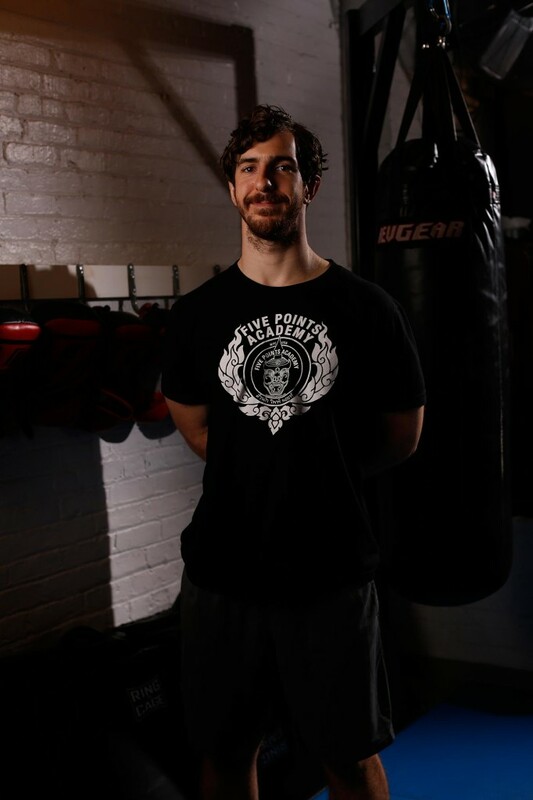 A native of Oklahoma City, OK, Matt has been in New York City for 5+, steadily growing into his position as Director of Strength and Conditioning. He loves being outdoors whether fly fishing, hiking, skiing or just walking around the city to seek out new food! 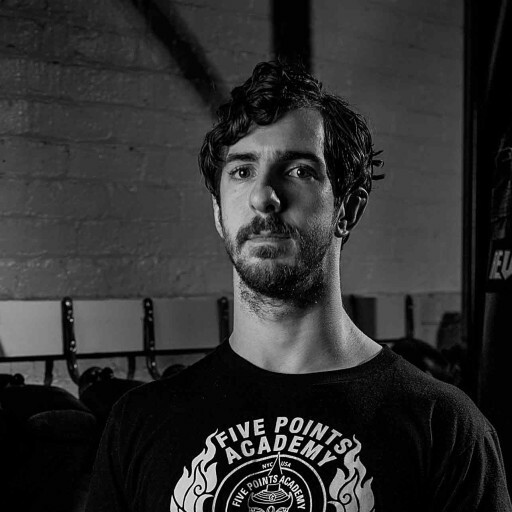 Matt’s role as Director of S&C has seen him work with the Judo and Muay Thai competition teams to enhance their skills and reputations. As a result of his work as Director, he hopes to continue building the Five Points brand. Follow Matt on Facebook (facebook.com/nycbarandbell) and Instagram (@culkin_strength).